Destination Mansfield achieved the Ruby Award (1st place!) 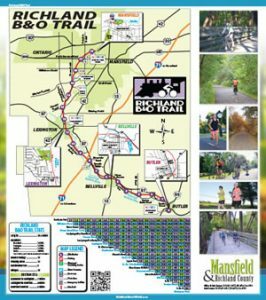 for the Mansfield B&O Bike Trail Map in 2014. 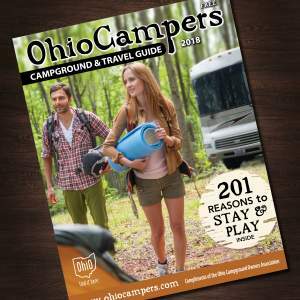 The Mohican–Loudonville CVB received the 2nd Place award in 2014 for www.DiscoverMohican.com in Columbus at the Ohio Association of CVBs. 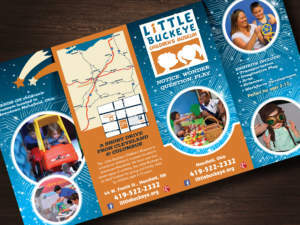 MIDDY Awards are presented for materials utilized in destination marketing and tourism development that reflect excellence in planning, creativity, effectiveness of message, concept, and design. 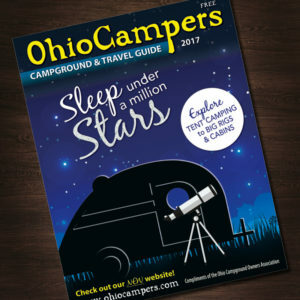 The word “MIDDY” reflects the region of the country as well as the states contiguous to Ohio to whom the competition was open. 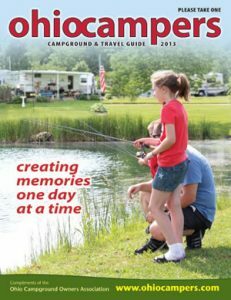 The Ohio Campground Owners Association is proud to announce that the 2013 Ohio Campers Magazine was awarded as best statewide campground directory by the National Association of RV Parks and Campgrounds (ARVC).